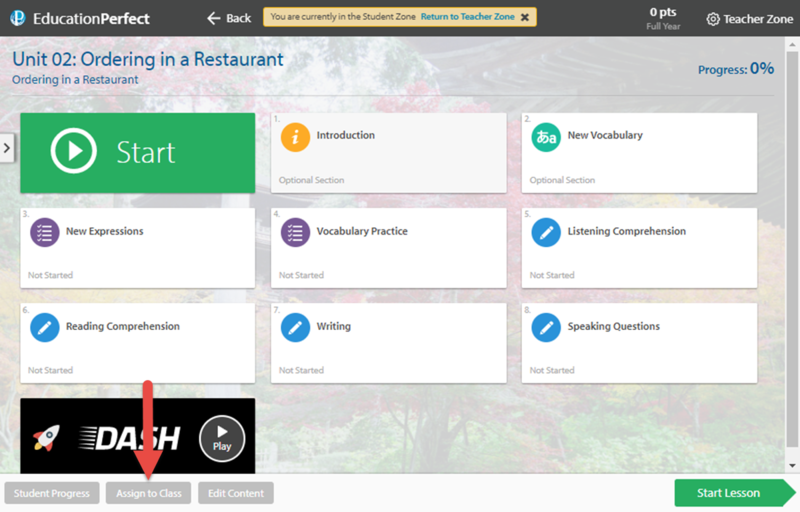 How do I preview an activity in the student zone? 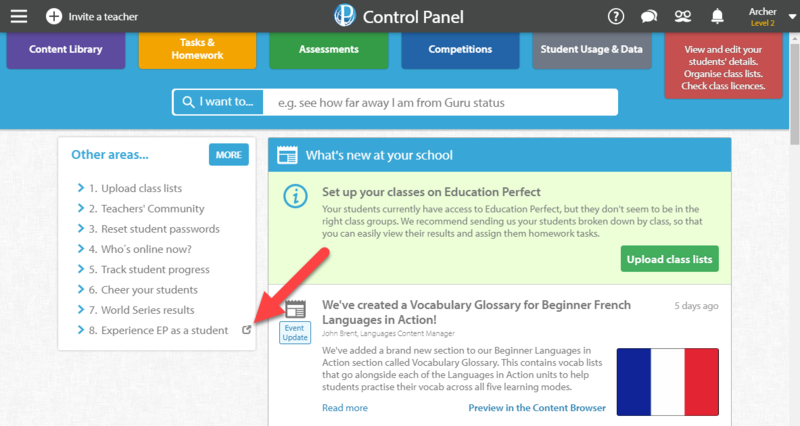 As a teacher, you preview activities in your Control Panel differently to how students experience them. 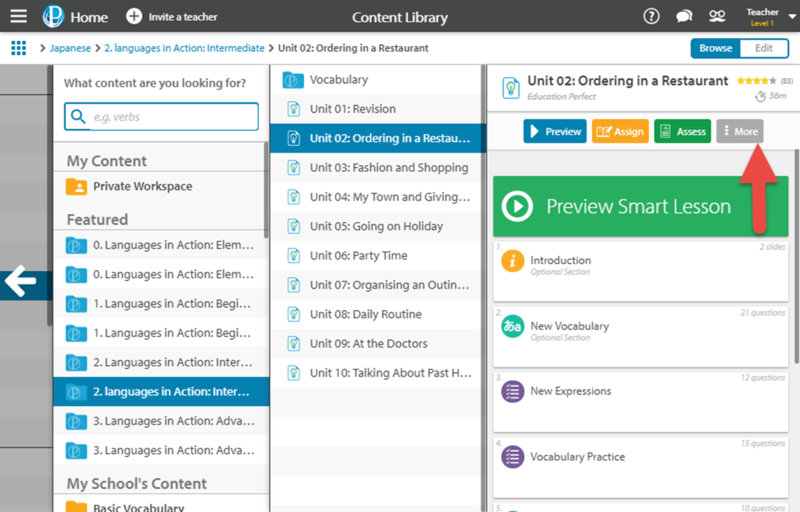 You can preview activities from within the Student Zone to see exactly what students will see, and try them out for yourself. 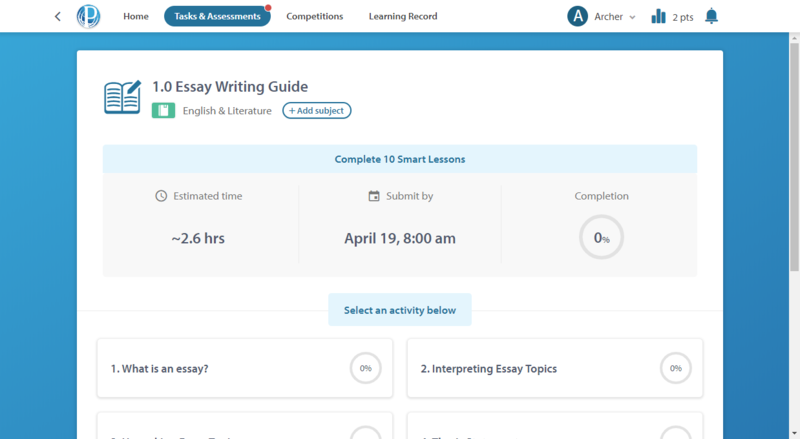 If you've already assigned some work as a Task or Assessment, you can preview it by going to the Get Started tab of the activity. To get there, hover over the activity and select Get Started. This option is only available for activities that haven't ended. Click the link to the activity at the top of the page. Once you've done that, you'll be taken to the activity in the Student Zone. From the Content Library, navigate to the material you are interested in assigning to your students. Select the lesson to preview, and select the grey More button. Click the Try in Student Zone! button from the drop-down menu. You will be logged into the Student Zone in a separate tab and taken to this activity. Click Start to begin working on the lesson as a student would. Alternatively, preview your content directly through the Student Zone. From your Control Panel, select Experience EP as a student. Select a subject. You may need to click the Choose your subjects option if your subject isn't on the main page. 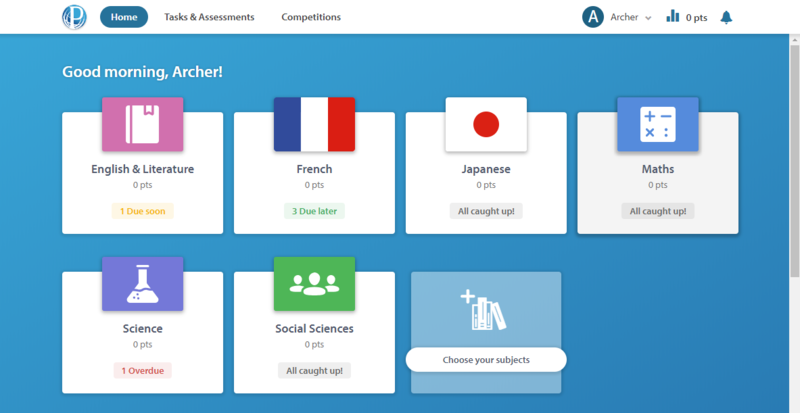 If you've already assigned the activity, you'll be able to select it from either Tasks or Assessments. If you haven't yet assigned it, continue to Browse all content. Select a piece of Content from the appropriate folder. You'll then be able to complete work as your students would. 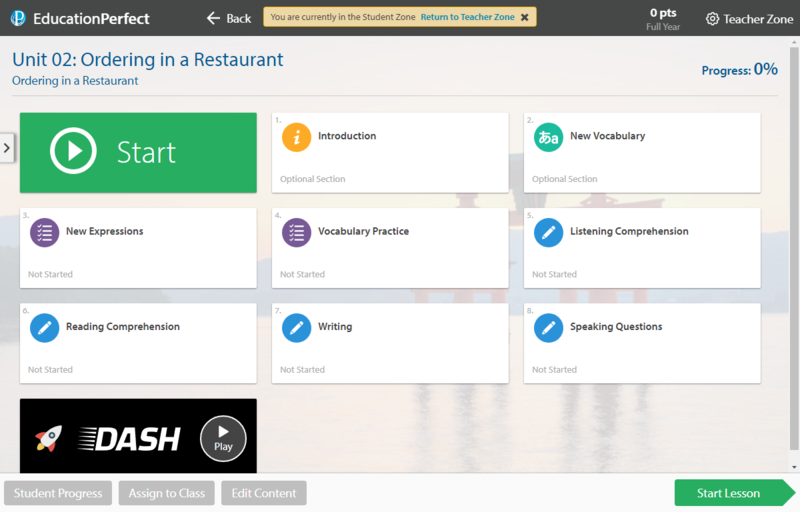 So that you can preview everything as a teacher, you'll automatically be able to participate in Dash. When your students complete the assignment, by default, they'll have to complete all of the other sections of the lesson before they're able to start Dash. Check out our guide on how to determine when your students will be allowed to start Dash for an activity. 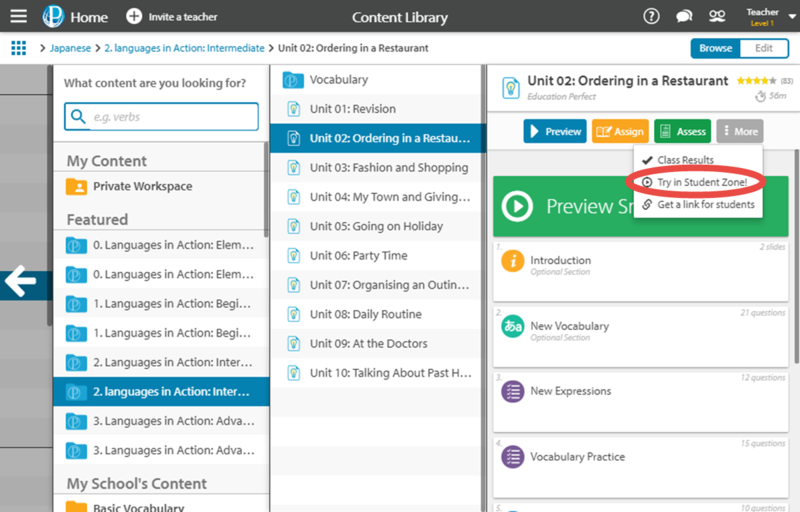 In both cases, you can quickly assign the current lesson to students, by clicking Assign to Class from the start page of a lesson. 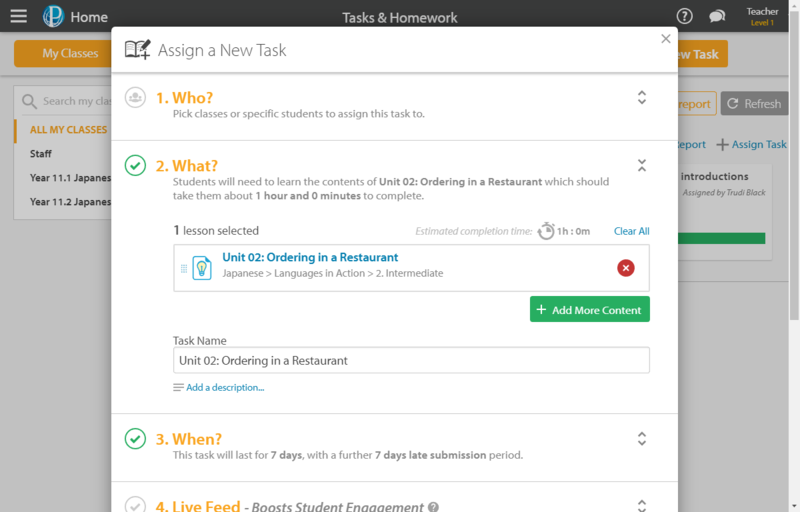 You will be taken into the Tasks & Homework section of the Control Panel, with the option to set the content up in a task. For more information, see How do I assign a task?